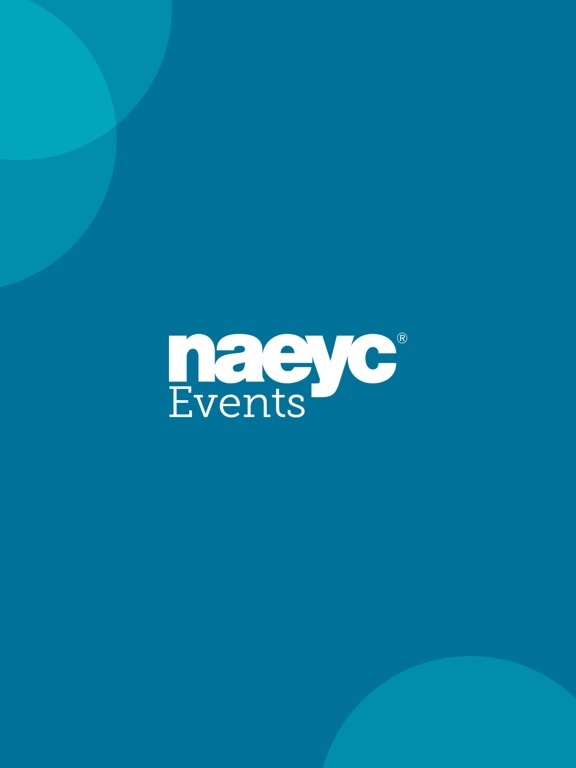 Every year, the National Association for the Education of Young Children hosts several signature events and conferences for early childhood education professionals. These include the National Institute for Early Childhood Professional Development, the NAEYC Annual Conference, the NAEYC Public Policy Forum, and more. 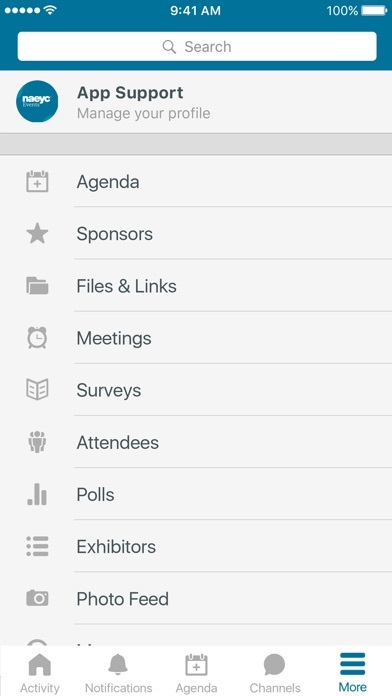 Download the NAEYC Events app to interact with other attendees of the conferences you attend, learn more about their programs and speakers, and share photos and status updates about your experiences. 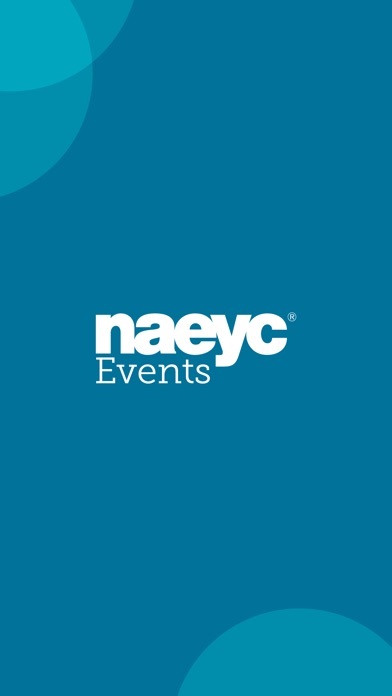 To learn more about the National Association for the Education of Young Children and our other exciting signature events, visit our website at www.naeyc.org.